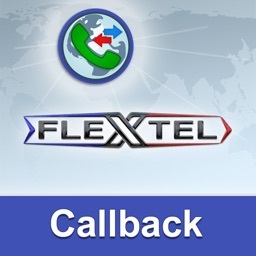 The Flextel app lets you control your phone calls remotely from any country in the world. 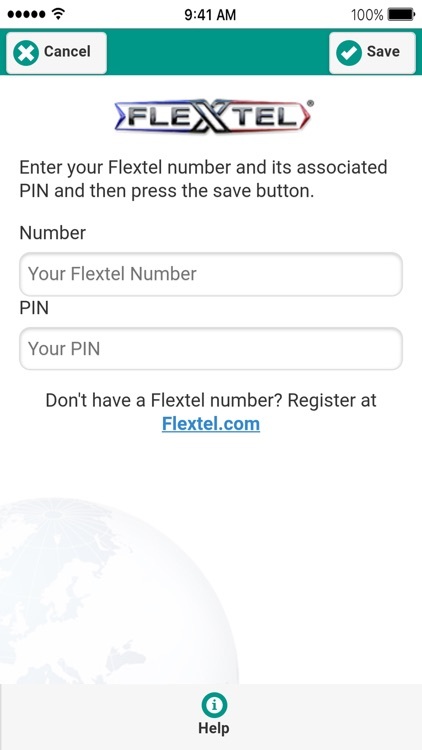 To enjoy the benefits, you will need to get a Flextel phone number from http://www.flextel.com. 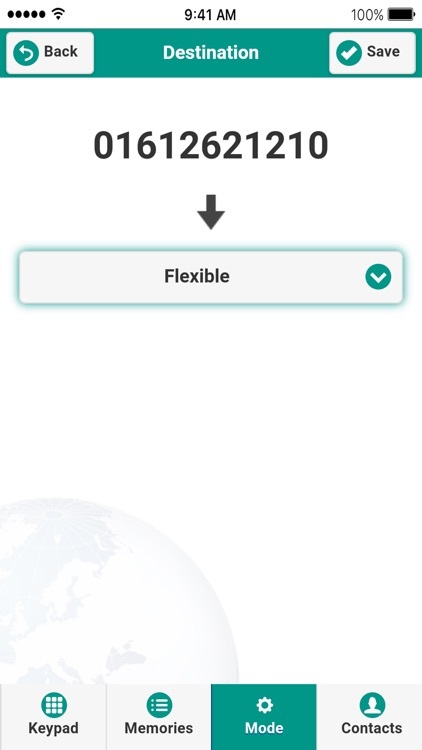 There are thousands of these flexible virtual numbers free to own and use - some even earn you rewards as you use them. 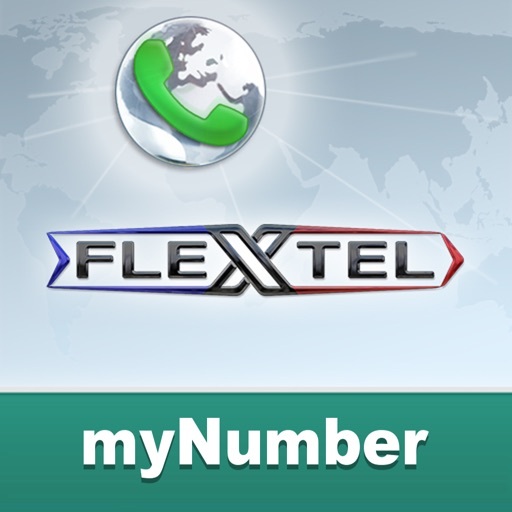 Using the app with a Flextel phone number means you can instantly receive calls on any mobile, international or internet phone (VoIP). What's more, in just a few taps you can instantaneously change which phone you want to use to answer calls to your Flextel number. 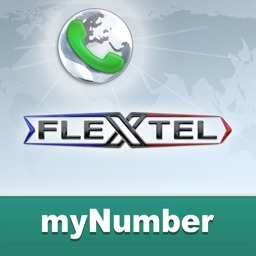 - Managing multiple Flextel numbers at the same time. 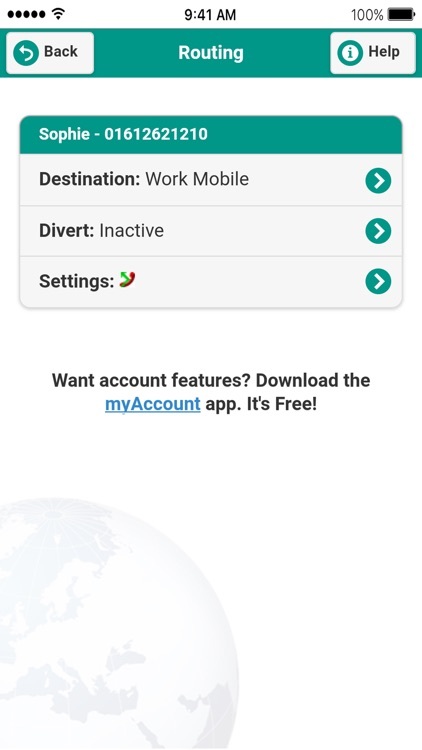 - 'Quick tap' memories (similar to speed-dial) for your frequently used destination phones. - A second 'Divert' destination in case the first is busy or unavailable. 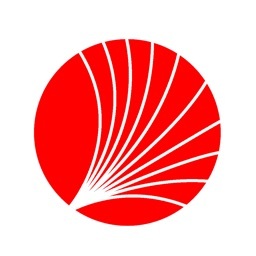 - Voicemail: All voicemails are emailed to you as a sound file for saving or sharing. 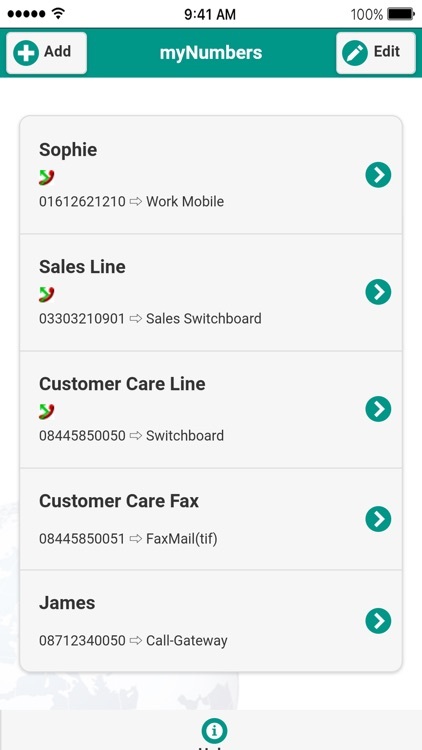 - Call recording: All recorded phone calls are emailed to you as a sound file for saving or sharing. - Notifications: If you choose you will be emailed a notification with the caller's phone number and when they called. - Paperless faxing: Setting your number to 'Fax' mode means that it can receive faxes - you will then be emailed the file for saving or sharing. 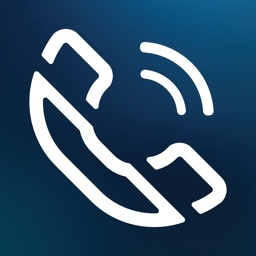 - Call recognition: Dialled Number Display lets you distinguish between callers using your Flextel number and those who are calling you directly. - Conference calling: Setting your number to 'Conference' mode means you can use it to talk to several people simultaneously in one phone call. 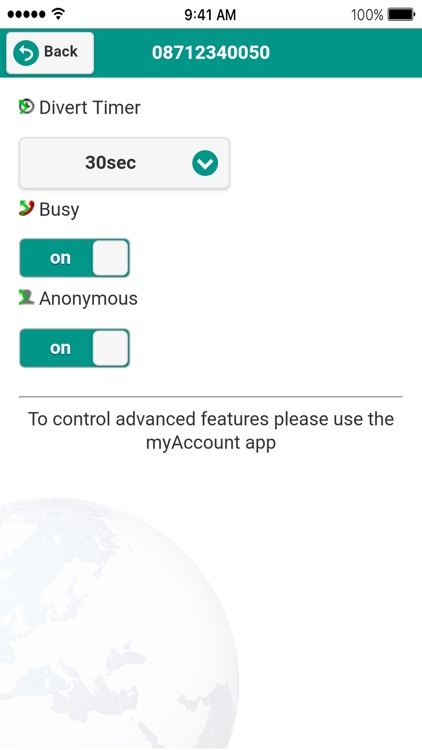 - Telephone menu: 'Auto-attendant' mode means you can create and customise a touch-tone menu for your callers, similar to a switchboard (e.g. “Press one for sales, press 2 for customer support...”). 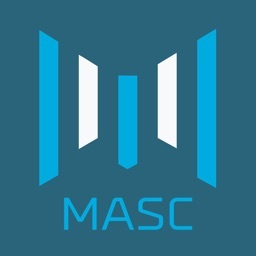 - Many more features also included! This app is compatible with iPhone, iPod and iPad. 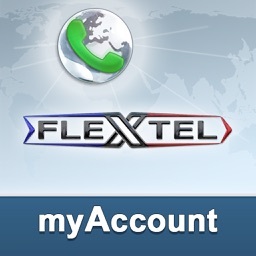 For more information about this app, Flextel numbers, please visit http://www.flextel.com.